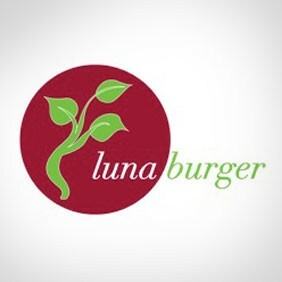 Luna Burger located in Columbus, Ohio was started by Megan and Barbie Luna. Their vision is to offer all-natural, meatless, veggie burgers with a conscience. What makes them special is that they have partnered up with a variety of Ohio Suppliers in order to source the best, organic & sustainable ingredients possible all while supporting Ohio local farmers! In addition to making a mean burger, Luna works to minimize environmental impact through composting, recycling, and conscientious use of resources and seasonally-preserved ingredients. As a person who suffers from food allergies, I love that they openly post their nutritional/ingredients for each hand-crafted burger! 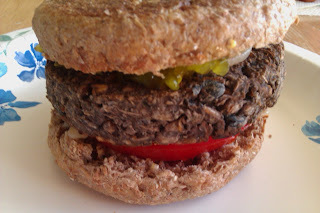 Not only does Luna use only minimal, real, whole-foods in these burgers, there is no oil!!! Using ingredients such as apples, ginger, brown rice, sunflower seeds, maple syrup - Luna offers 6 unique flavors. From The Classic to the Peanut Cilantro, Luna Burger has the burger to satisfy your craving. Each frozen burger comes sold as a pack of 2 for $4.50. That's a bargain! Luna Burger can be found at various retail locations (including Whole Foods) around Columbus, Cleveland, Akron, Toledo, etc as well as some surrounding states. But, if none of those locations work for you, you can order online! 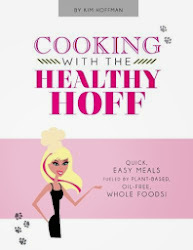 Check out the burger I put together using the Luna Garden Thyme flavor! "One of our missions is to not just support the local economy but support local foods," said Barbie Luna, co-founder of Luna Burger. "Using locally grown ingredients is really important to us." 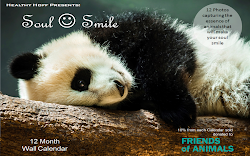 How can you not support that - try a Luna burger today!